The paper “Predicting the outcome of roulette” published in Chaos 22, 033150 (2012) has become the Number 1 Most Read Article in 2012 for the journal. Dr Small left Hong Kong and joined UWA in 2012. After he left, I moved the European roulette (a fabulous piece of precision equipment manufactured in Japan that we bought for experimentation) to my office. Feel free to drop in and place your bet! If you win, lunch is on me! 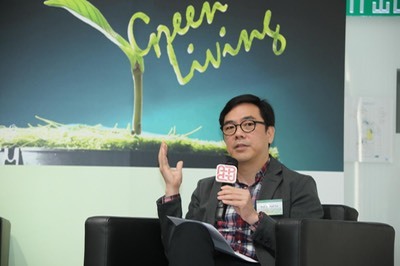 A former colleague Dr Tony Lai began exploring the possibility of applying LED lights and computer control to indoor vertical farming. 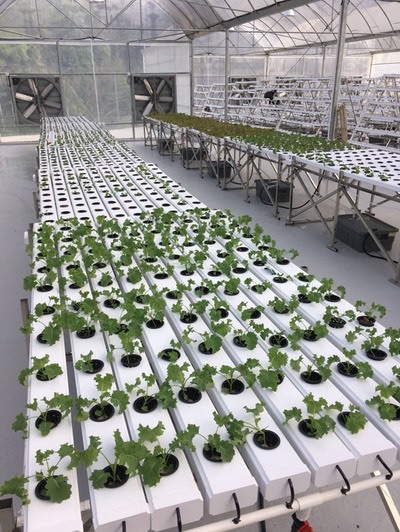 After some initial success, a team was set up to seriously study the growth profiles of plants under different lighting and environmental conditions. 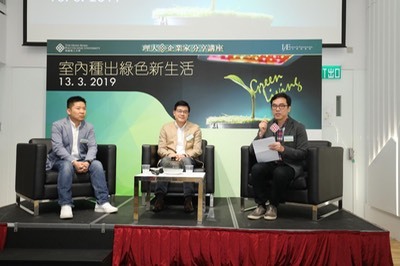 The project is now funded by ITF and Pong Yuan Holdings Limited, and has developed into a large-scale project aiming at producing a smart indoor farming system, with automatic monitoring, lighting, watering, nutrient delivery, and data driven growth optimization. A 300 sq.m. green house facility has been built in Sha Tau Kok for experimental study and intelligent farming chambers have been designed and tested. Our model is able to capture the salient characteristics of cascading failure patterns consistent with all historical blackout data. IEEEXplore Innovation Spotlight featured our work in November 2015. Power supplies using remote inductive power transfer have become realistic options for charging moving vehicles and in biomedical uses. The reactive element compensation problem is critical for achieving good efficiency. Our recent work has focused on the basic theory of reactive compensation and efficiency optimization, and application focuses are a charging platform for electric vehicles and LED lighting systems. L. Xu, Q. Chen, X. Ren, S. C. Wong, and C. K. Tse, "Self-oscillating resonant converter with contactless power transfer and integrated current sensing transformer," IEEE Transactions on Power Electronics, vol. 32, no. 6, pp. 4839-4851, June 2017. J. Hou, Q. Chen. X. Ren, X. Ruan, S. C. Wong and C. K. Tse, "Precise characteristics analysis of series/series-parallel compensated contactless resonant converter," IEEE Journal of Emerging and Selected Topics in Power Electronics, vol. 3, no. 1, 101-110, March 2015.
where c1 and c2 are growth parameters corresponding to peer influence and personal decision, respectively, and N is the total potential user population. The basis of our theory is a network of people who make decision on whether to sign up for a service or use a product according to the individuals’ independent judgement as well as peer influence. Statistical analysis is used to derive the above growth equation. Network of World’s Stock Markets: Nodes are stock indices of different countries. A link indicates that the two connected markets are correlated in the sense that the time series of the pair of indices over 2005-2007 have a Pearson correlation of over 85%. 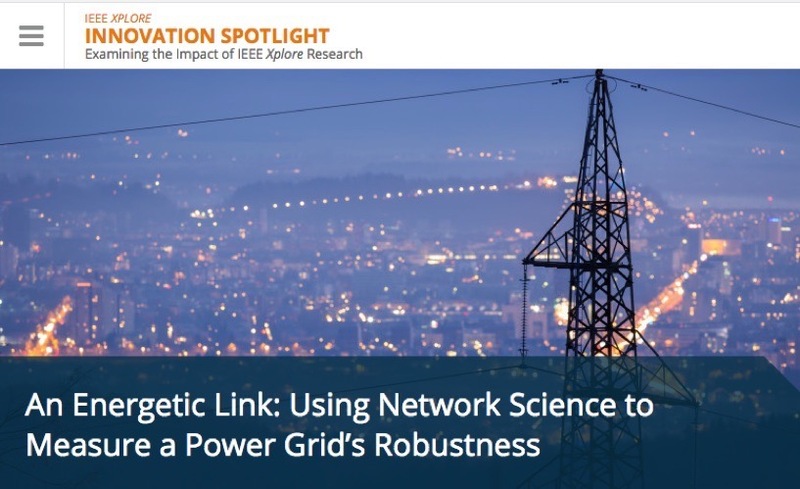 Our latest initiative in power electronics research has been motivated by the recent development of energy systems which emphasizes the integration of the various renewable sources with the power grid and other distribution infra-structures. The new development has spawned new interests and serious concerns about stability and the impacts of interactions of a large number of systems through the distribution network. Moreover, renewable sources are also subject to fluctuation of availability, e.g., solar, wind, tidal, etc. The systems are therefore expected to be multi-structural and operating with multi-operating modes. Our research focus is on the complex behavior of such systems interacting via a common distribution network. A novel two-level current driving method has been developed for LED lamps. The driver takes advantage of the intrinsic characteristic of LEDs to improve the luminous level by around 15%. The idea is to adjust the two ends of the PWM current such that throughout the linear control range, the luminous level of the LEDs is always higher than the usual PWM driven LEDs. X. Qu, S. C. Wong and C. K. Tse, "A current balancing scheme with high luminous efficacy for high power LED lighting," IEEE Transactions on Power Electronics, vol. 29, no. 6, pp. 2649-2654, June 2014. S. K. Ng, K. H. Loo, S. K. Ip, Y. M. Lai, K.T. Mok and C. K. Tse, "Sequential variable bi-level driving approach suitable for use in high color precision LED display panels," IEEE Transactions on Industrial Electronics, vol. 59, no. 12, pp. 4637-4645, December 2012.